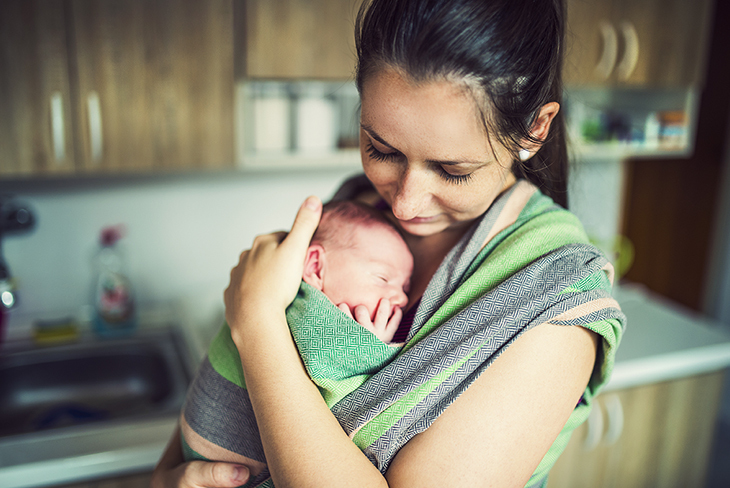 WIC is designed to support pregnant and postpartum women with infants and young children up to the age of five who are medically or nutritionally at-risk. WIC is a welcoming, friendly atmosphere to learn about the best ways to care for children’s nutritional and health needs. WIC has been proven to be highly effective in improving the health of pregnant women, new mothers and their infants. WIC is a short term program with participants “graduating” at the end of one or more certification periods. There is no cost to families receiving WIC services. Screenings and referrals for other services including housing, fuel, health services, counseling, medical referrals, or parent support groups. Fresh produce and vouchers to local farmers markets. Brockton Area WIC, please call 508-588-8241 or for BAMSI’s Quincy Area WIC, please call 617-376-8701.